Meet Strombo! He loves Tom Waits, motorcycles, Quentin Tarantino films and Norwegian death metal. 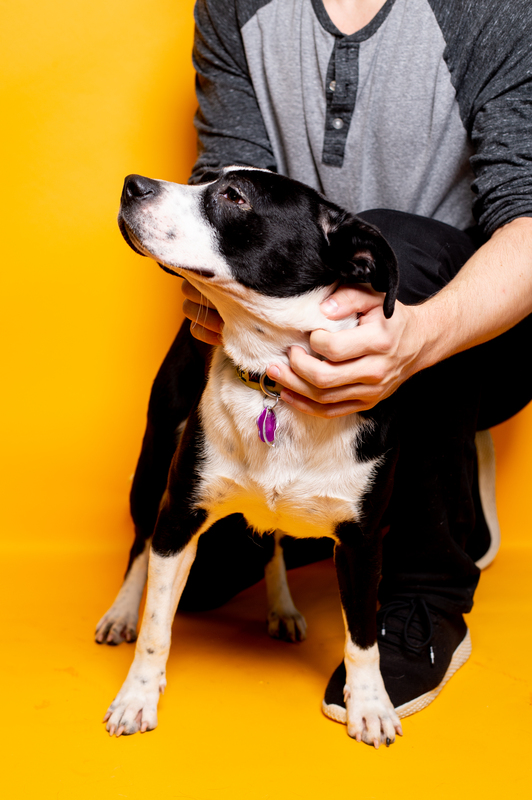 Strombo is a super affectionate, super smart and super energetic pup. He’s a big ham who loves to cuddle and is known for falling asleep standing up while he rests his head on you. He’s always down to run and play with you or other dogs. Strombo is still fairly young and is very inquisitive about the world around him. He really enjoys figuring out puzzle toys and learning new things; he loves a good mental workout! He’s making progress on his house training and is working on his crate training as well. Strombo would do well with an active companion who is as eager to show Strombo the ropes as he is to learn them!